These beautiful wine glasses can be personalised with either a pour line, logo or both. 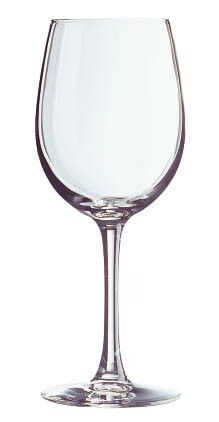 Reception wine glasses are a must for bars, cafes and restaurants. Our best selling durable custom wine glass by far. We also have a complementary Arc Reception wine flute so you can keep your glassware uniform. SKU: J3295 (AGN). Categories: Custom Wine Glasses, Glassware 24, Glassware 48, Glassware 72, Glassware 96. Tag: homepage.